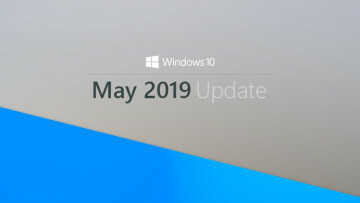 We've known for some time now that Microsoft will offer Windows 10 as a free upgrade during its first year of availability, to those with a Windows 7 or Windows 8.1 PC. But the company hasn't yet announced how much Windows 10 licenses will cost around the world for those who don't qualify for the free upgrade. Leading online retailer Newegg posted prices indicated a few weeks ago that a full Windows 10 Home license would be priced at $109.99, while the Pro version was said to cost $149.99. Microsoft later confirmed to Neowin that prices in the US would be $119 and $199. 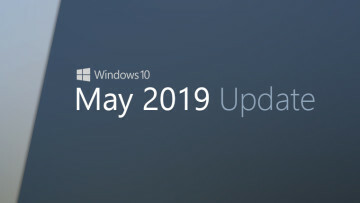 Today, Microsoft began to reveal its first pricing info for Windows 10 directly to its customers in an update to its 'Get Windows 10' app, which allows eligible users to reserve their free copy of the new OS. In the updated app, the first screen now details local pricing information. 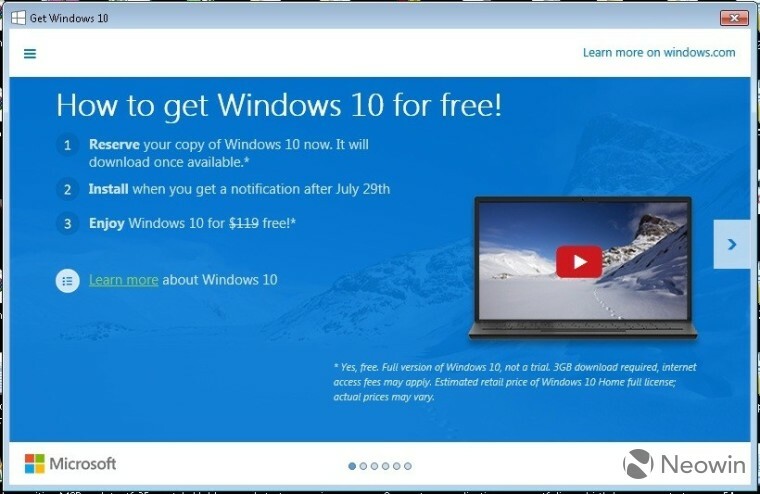 On the US version shown above, for example, the app states: "Enjoy Windows 10 for $119 free! *" The asterisk refers to a footnote that states "Estimated retail price of Windows 10 Home full license; actual prices may vary." 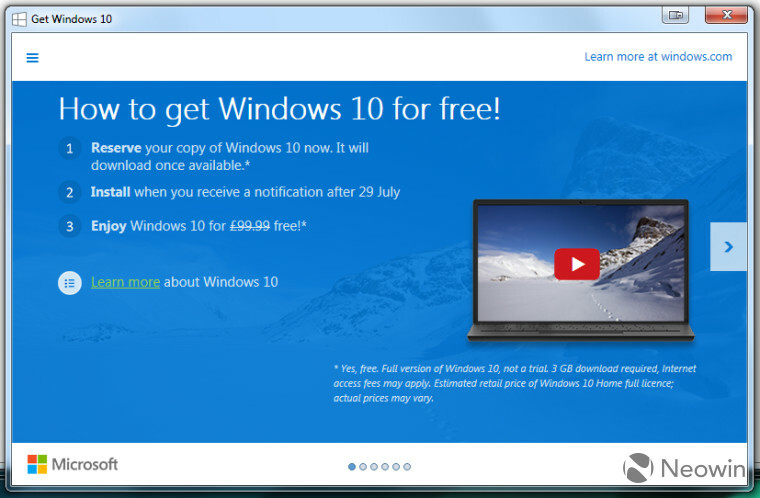 But significantly, the company has also begun sharing international pricing, which shows that Windows 10 Home will be priced at £99.99 in the UK. 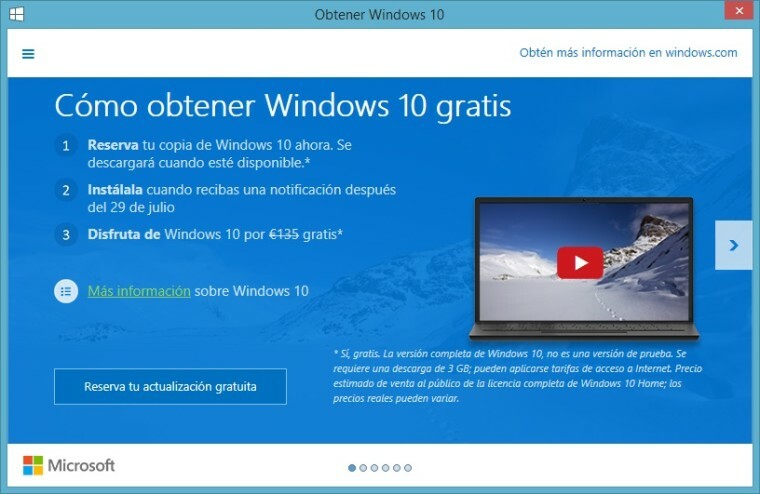 In Eurozone markets, the price has been set at €135, as the image above, via Spain's Microsoft Insider, shows. 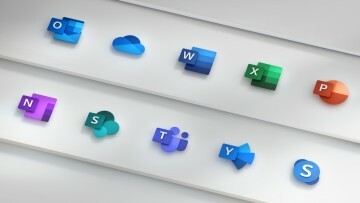 While Microsoft is still sticking with the statement that these prices have not yet been finalized, they're unlikely to change significantly now that they've been officially revealed. It's also worth noting that this pricing is equivalent to the cost of a full Windows 8.1 license - so as many had expected, it seems that licenses for Windows 10 will cost around the same as those for its predecessor. 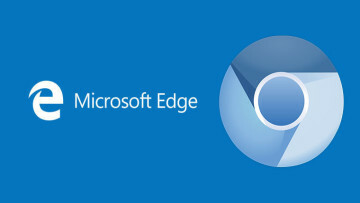 Editor's note: This article was updated shortly after publishing to correct inaccurate details regarding Microsoft's earlier disclosure of pricing info, and to add details of Eurozone pricing.